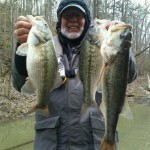 Ron, Billy and I had a decent day on Priest today. 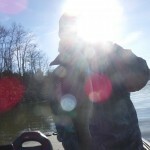 I only Priest a couple times a year but enjoy it every time. 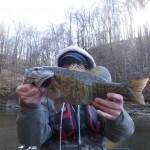 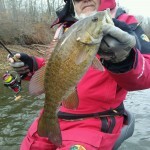 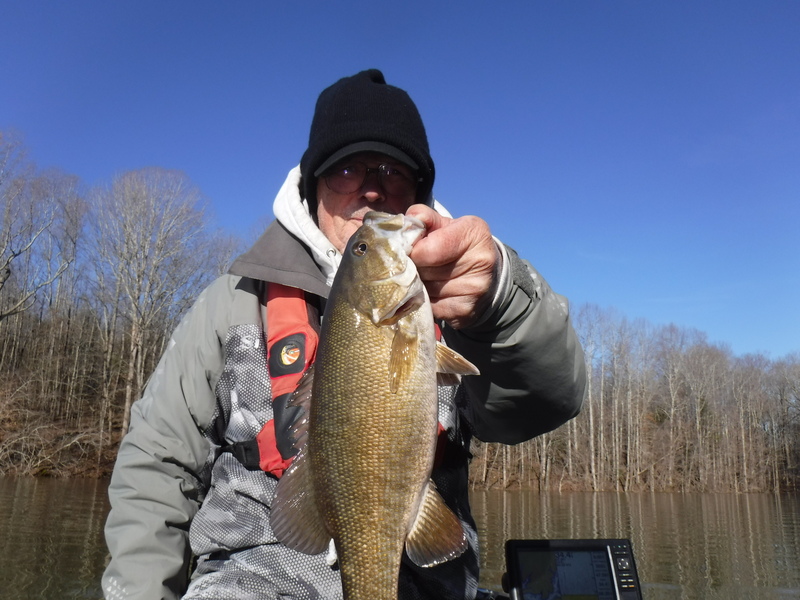 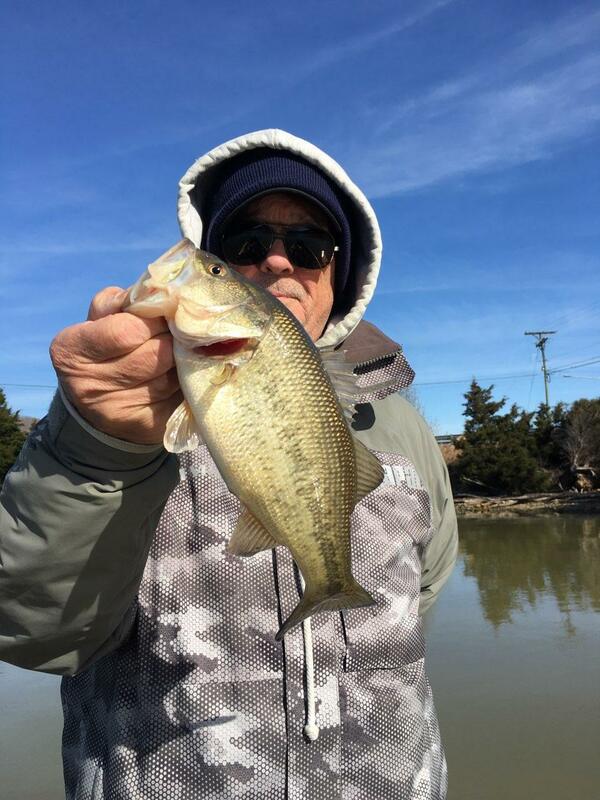 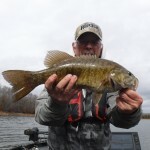 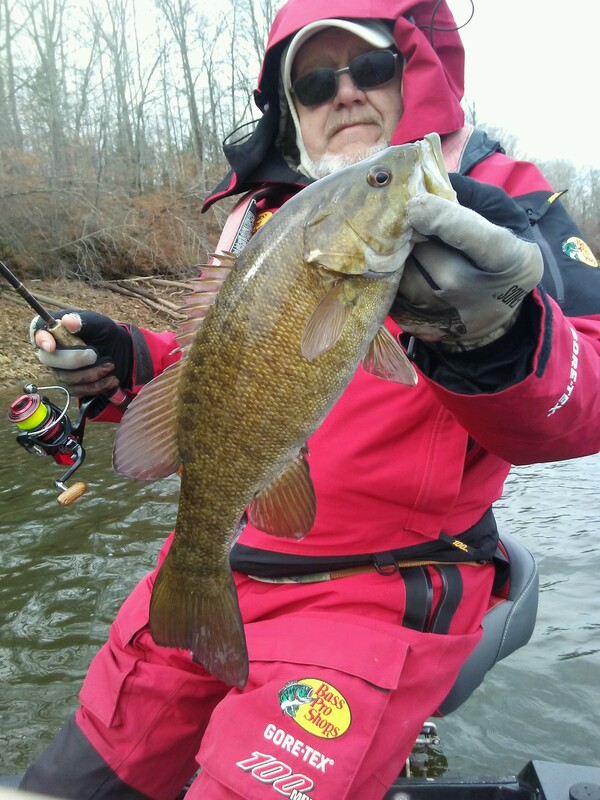 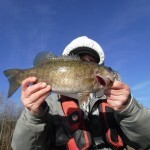 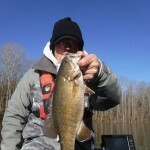 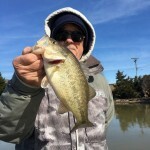 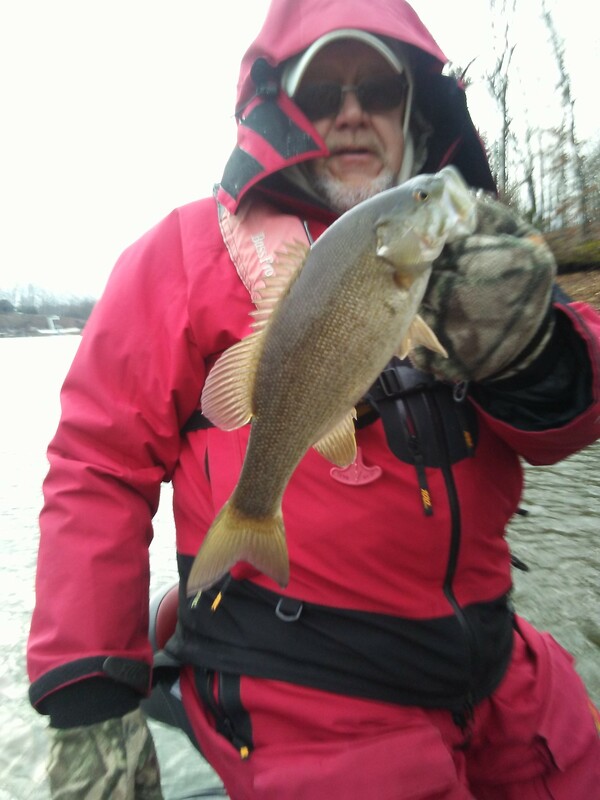 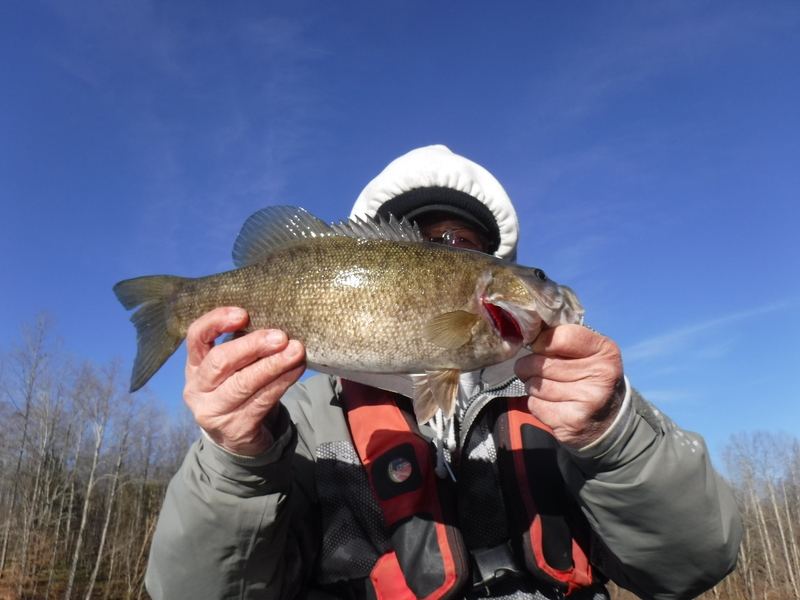 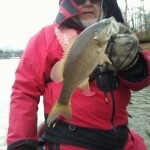 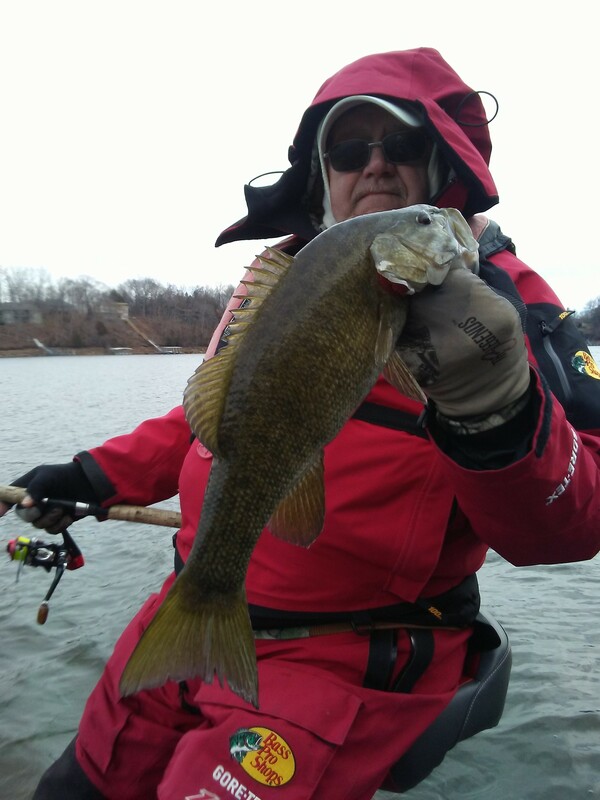 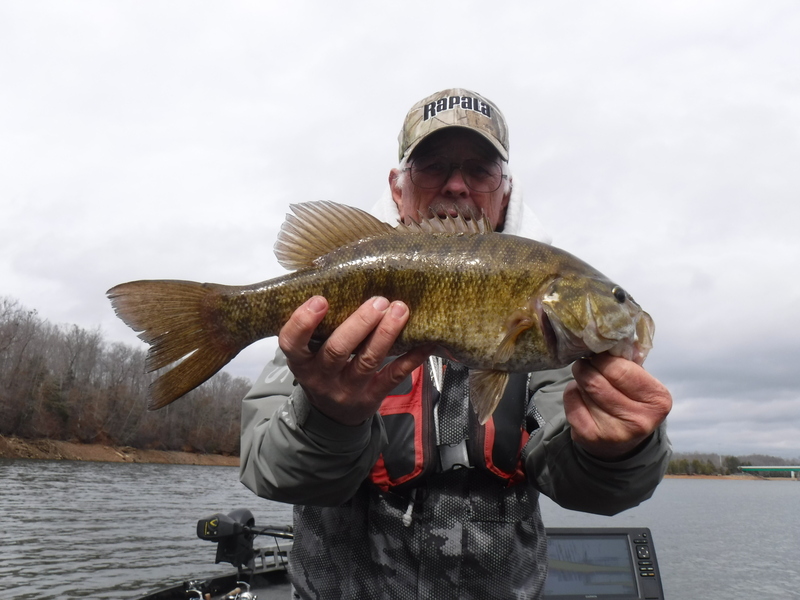 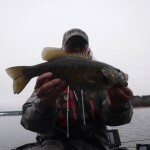 Best bait today by far was a Rapala #5 Brown Crawdad Shad Rap www.rapala.com. 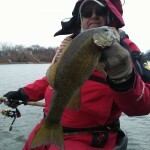 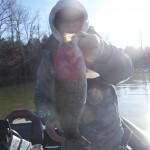 Thrown on 6 & 8lb Sufix Mono www.sufix.com I think Billy caught a couple on a spinner bait as well. 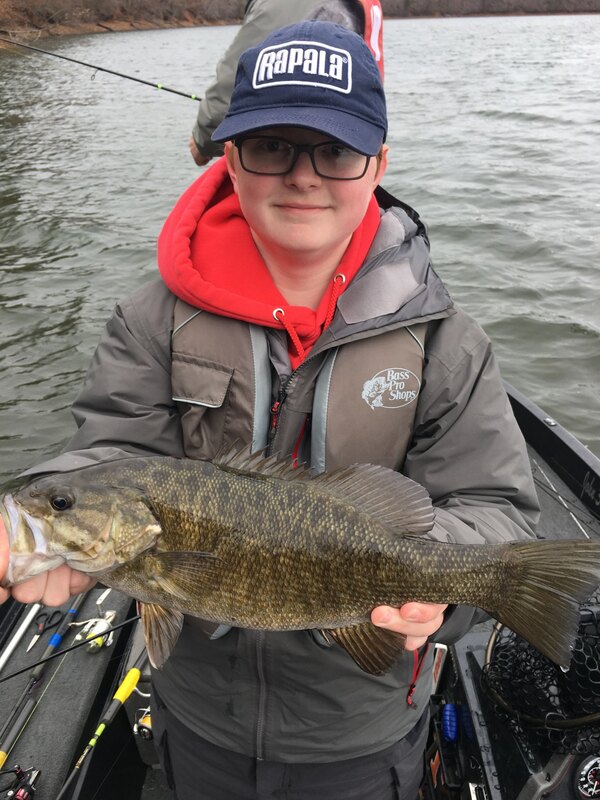 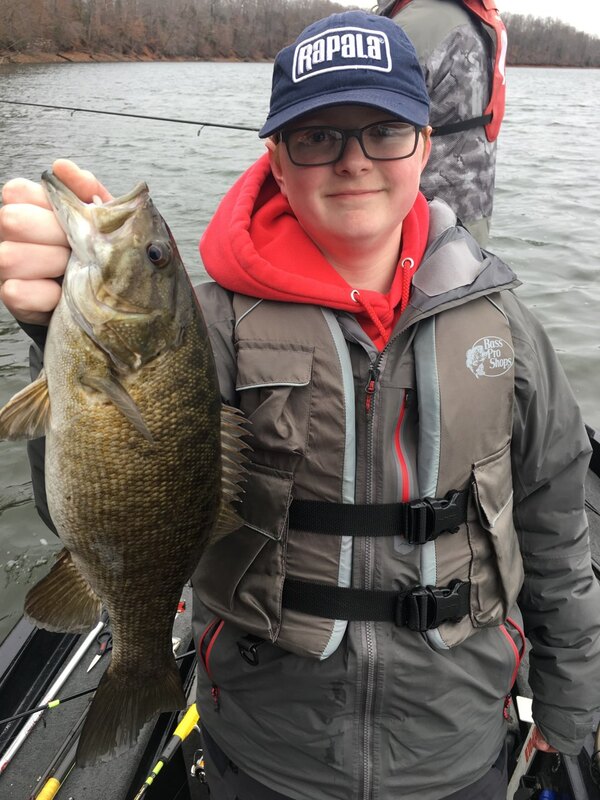 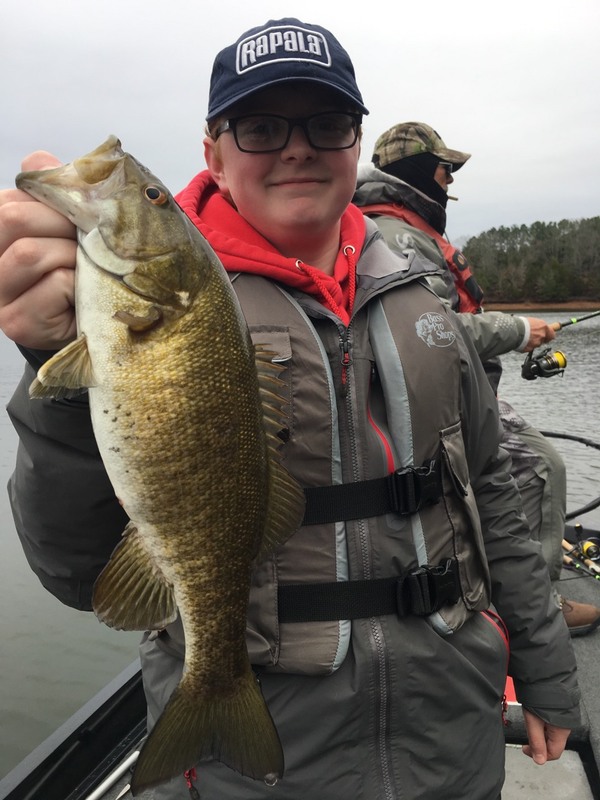 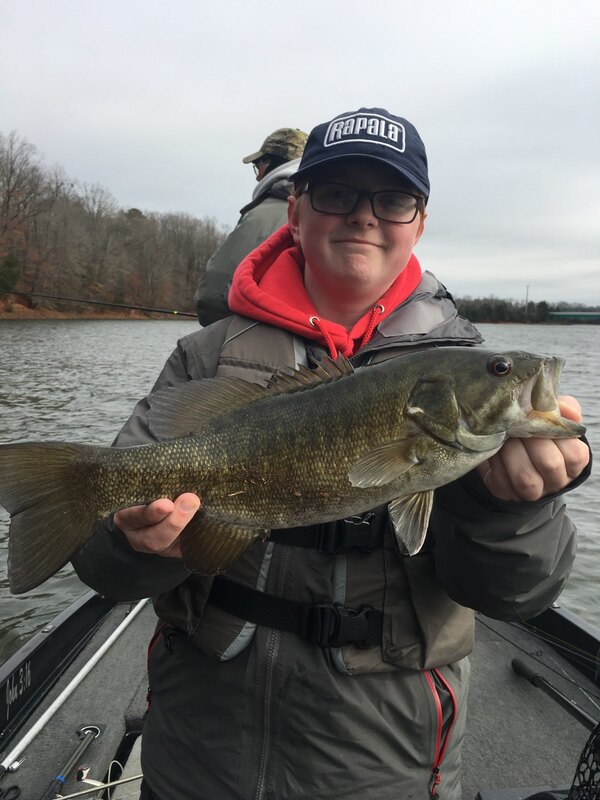 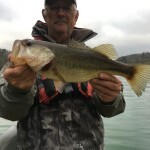 We caught and released 12-15 total. 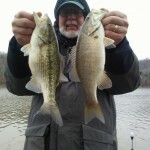 Good day with 2 good friends. 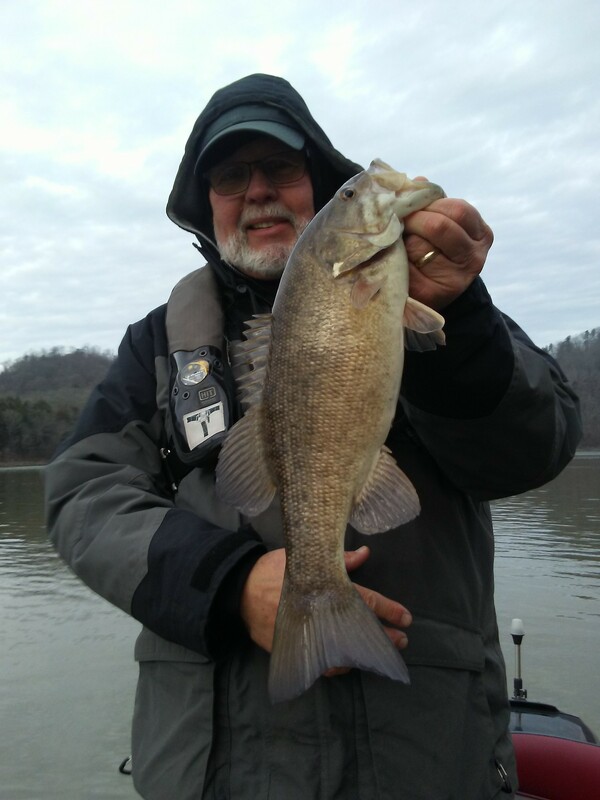 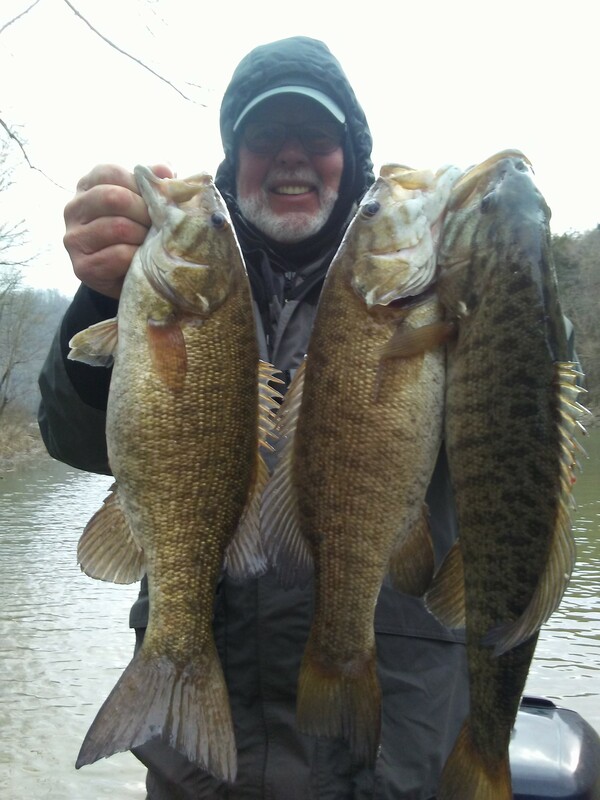 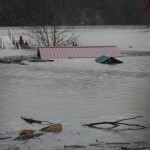 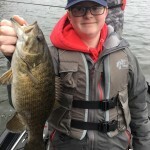 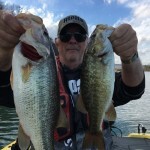 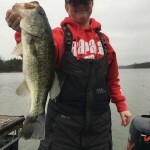 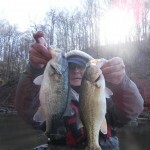 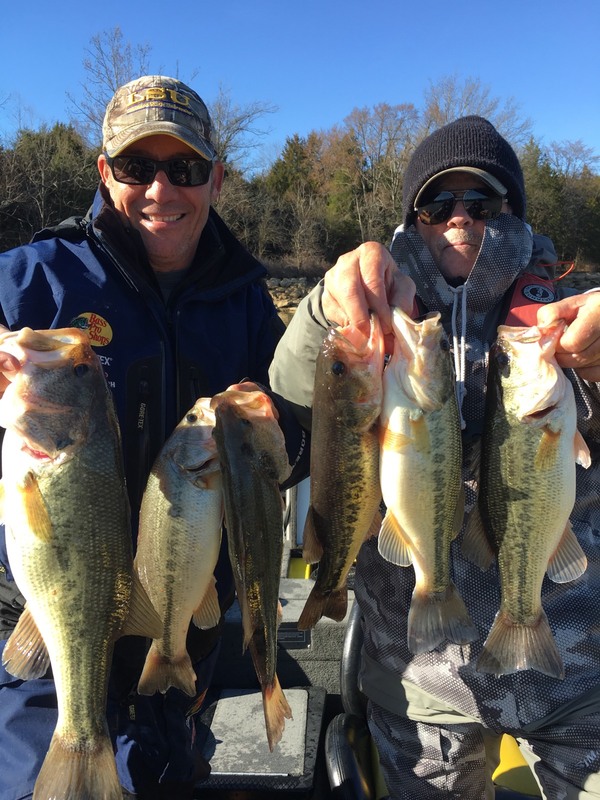 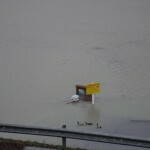 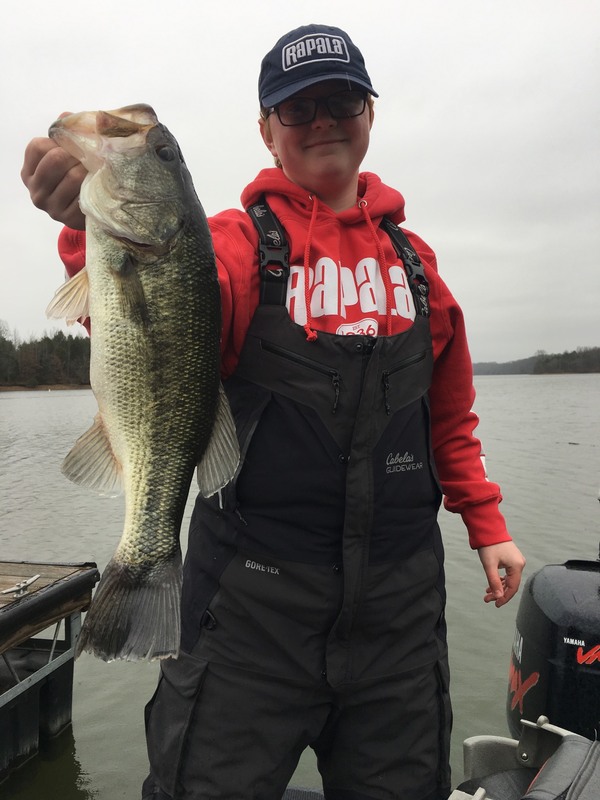 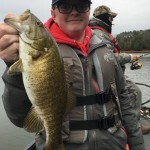 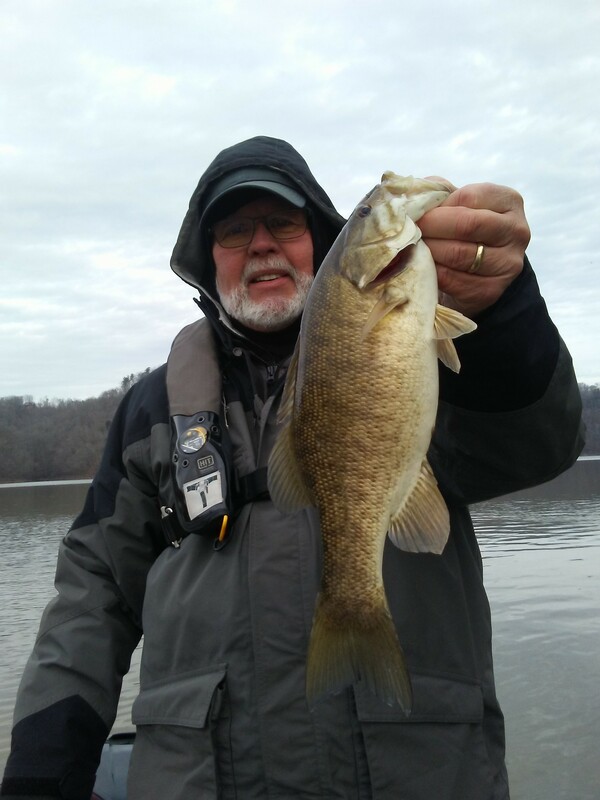 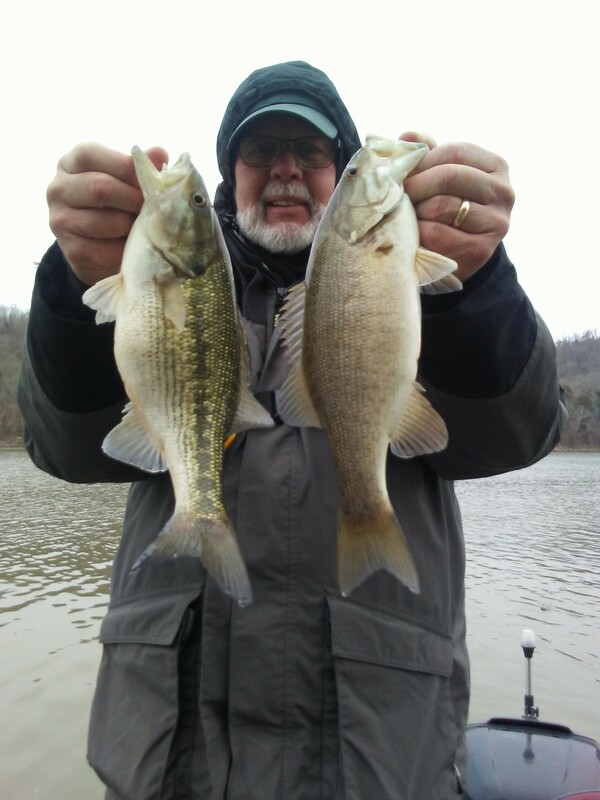 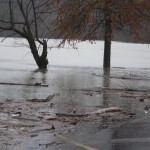 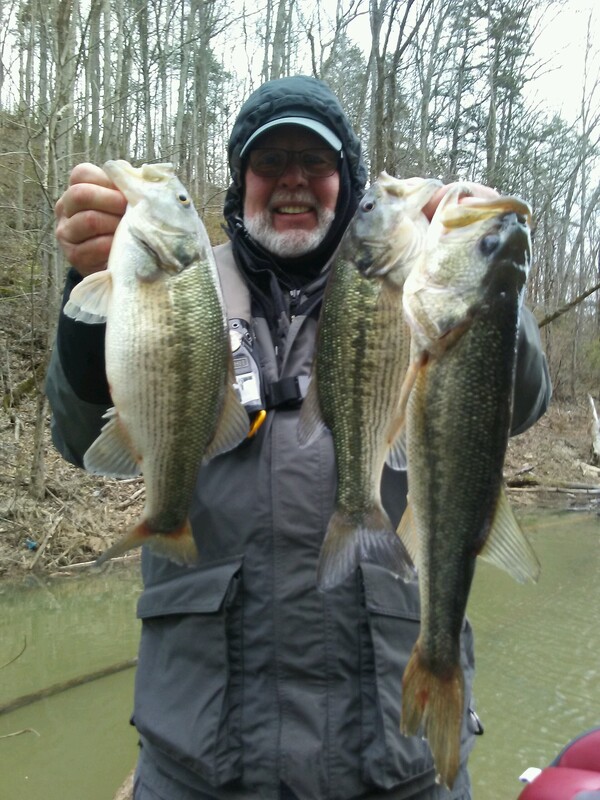 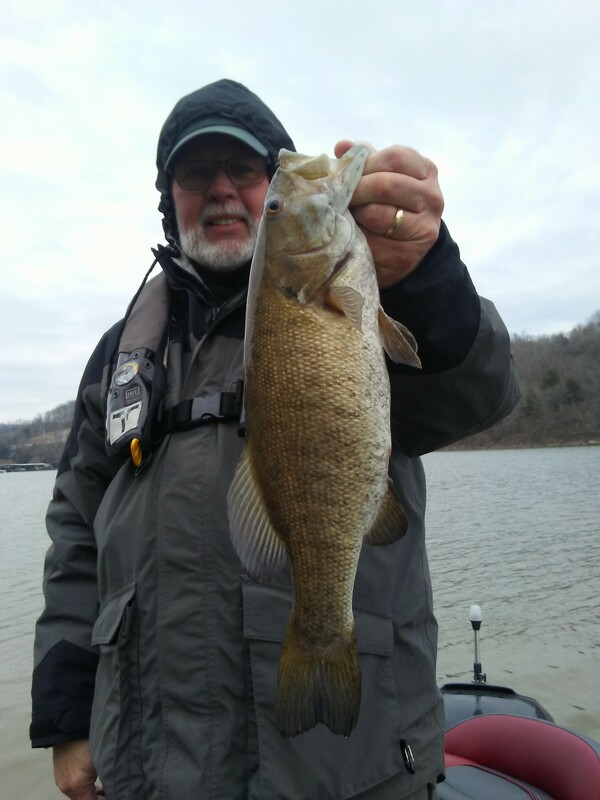 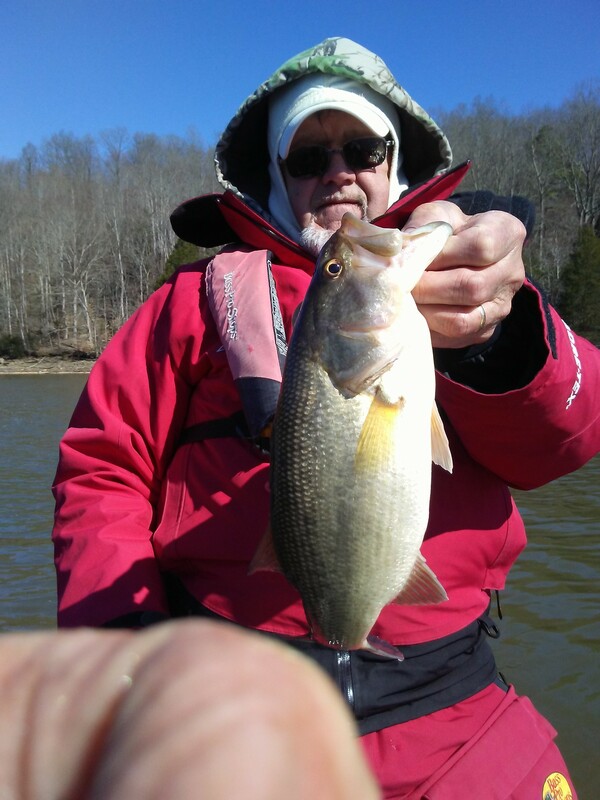 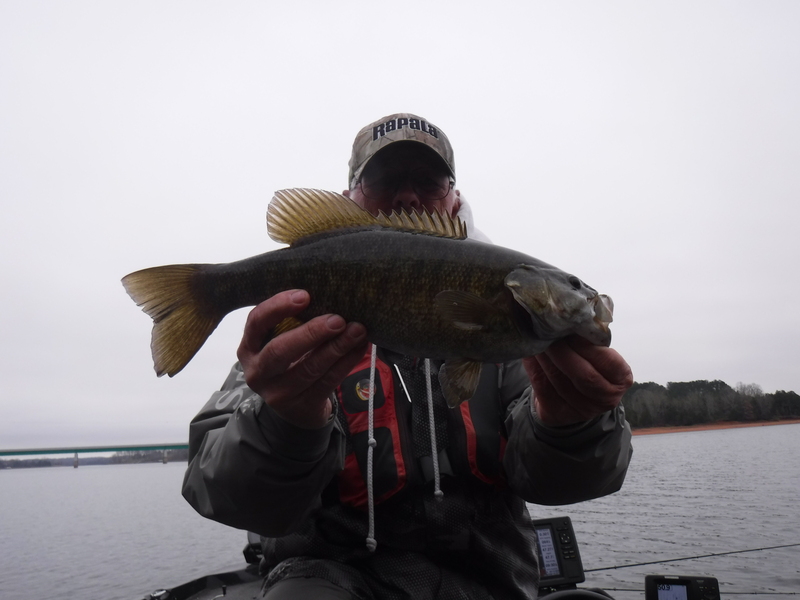 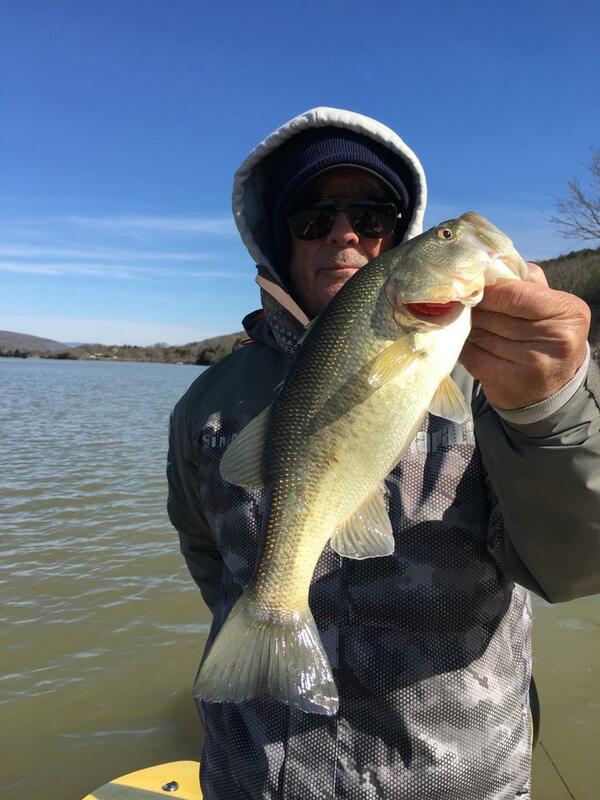 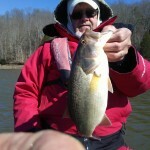 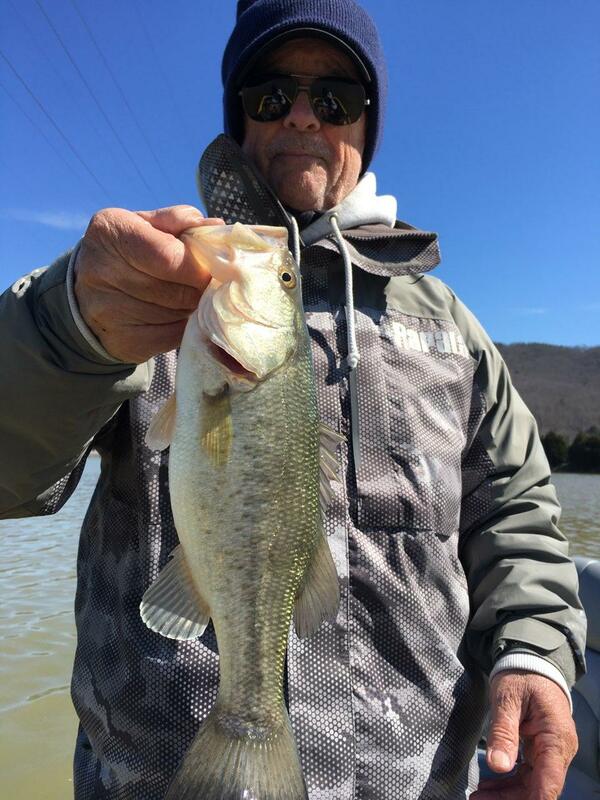 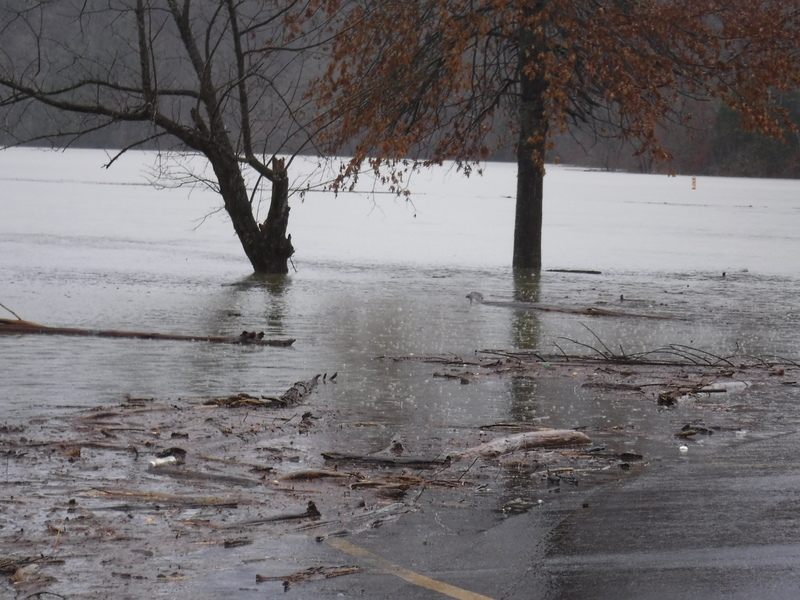 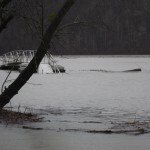 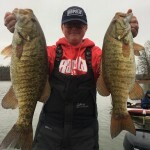 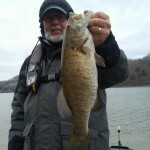 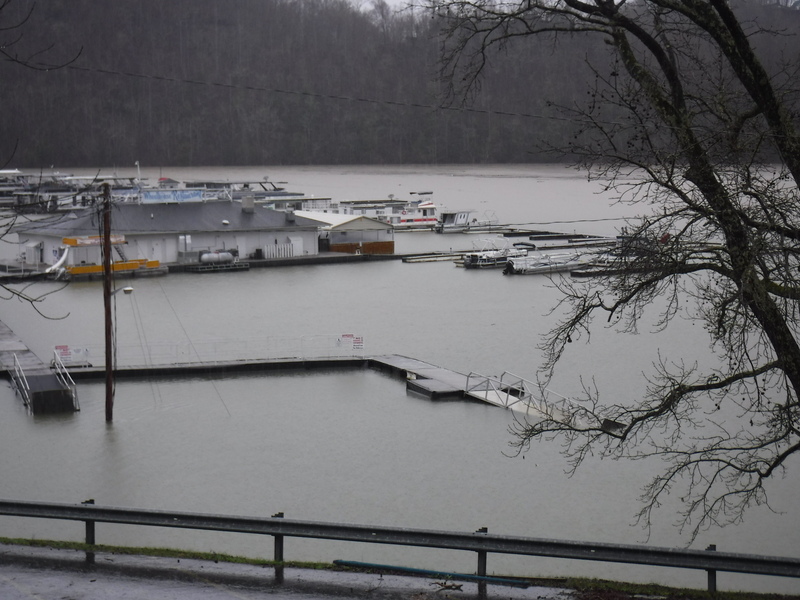 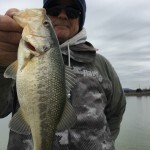 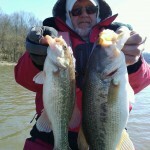 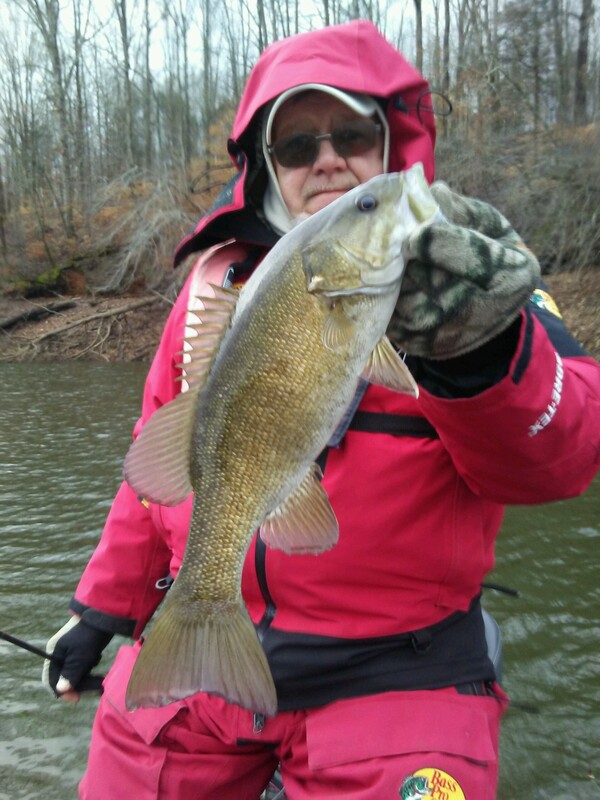 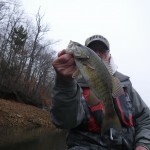 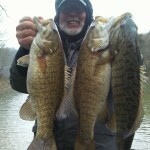 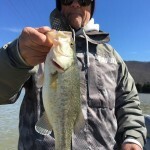 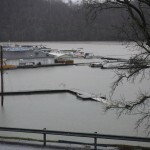 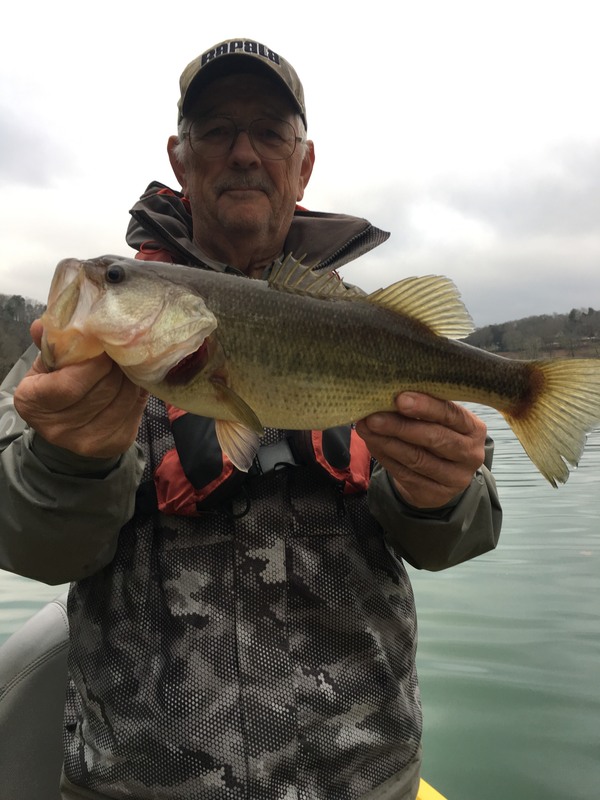 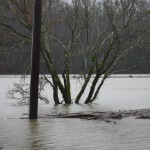 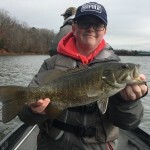 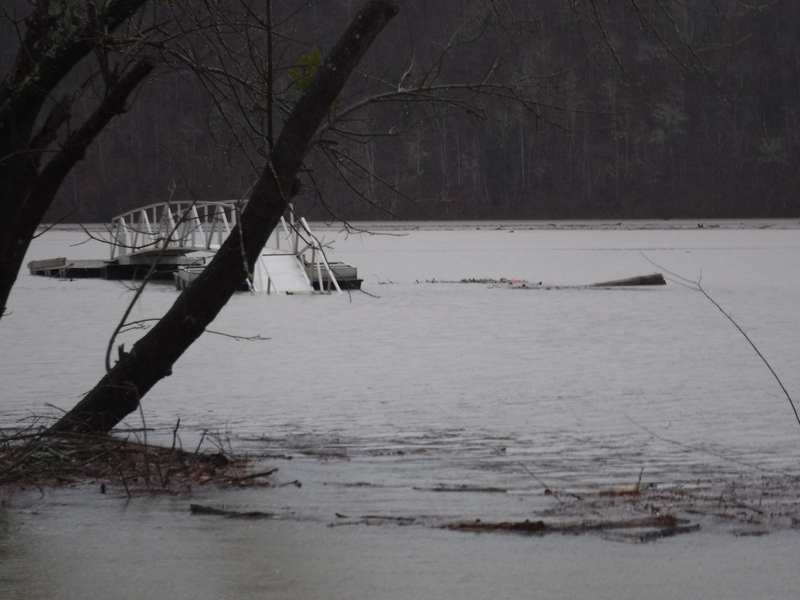 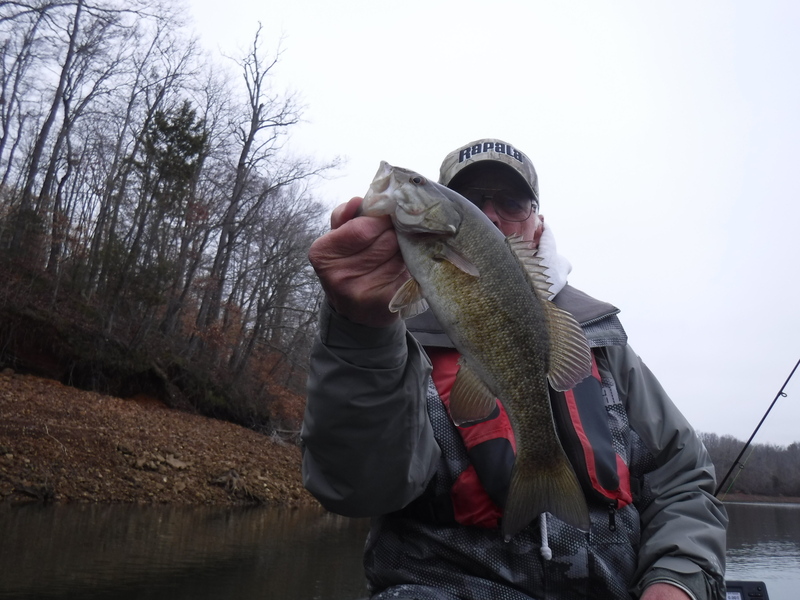 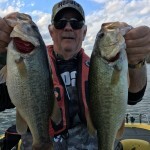 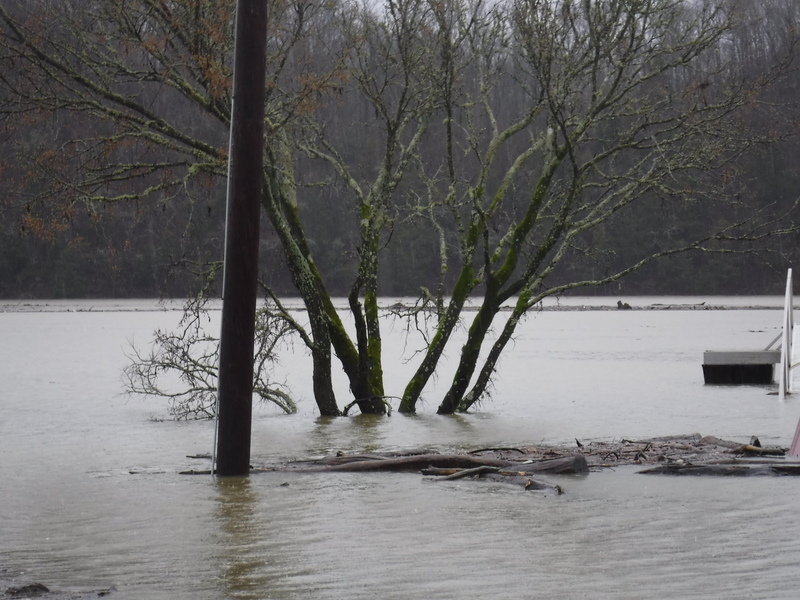 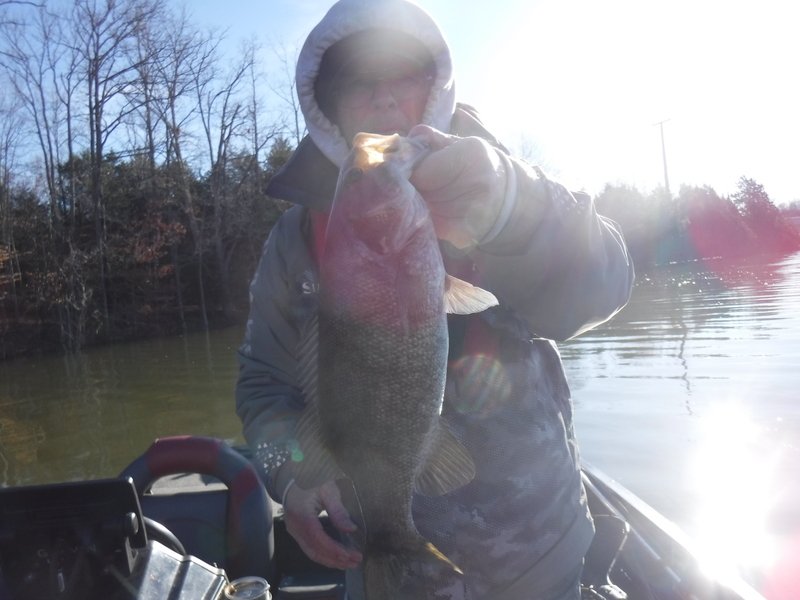 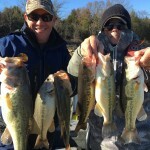 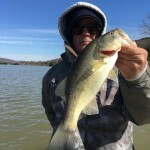 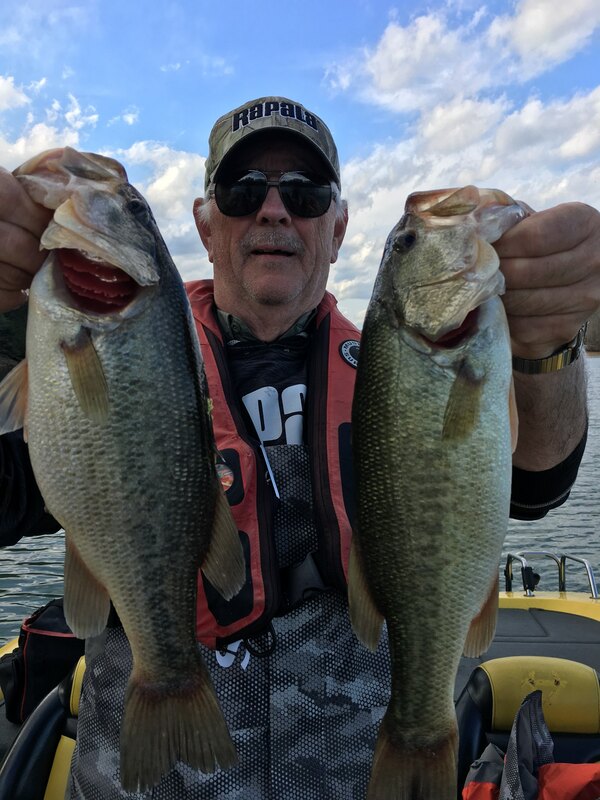 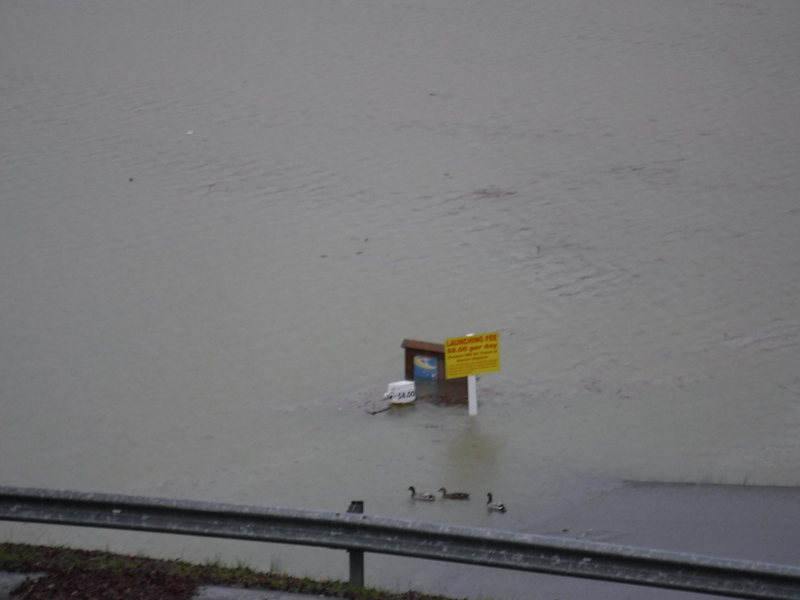 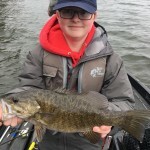 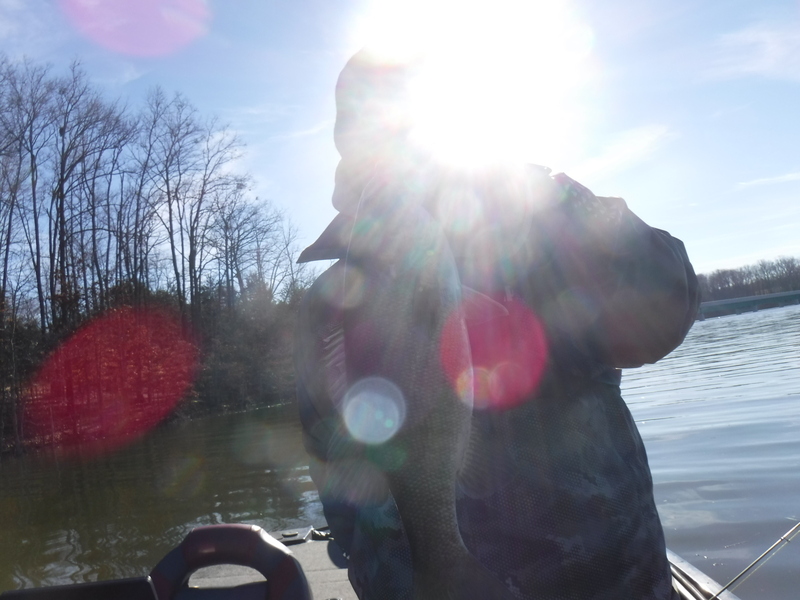 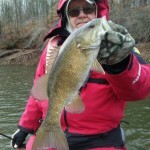 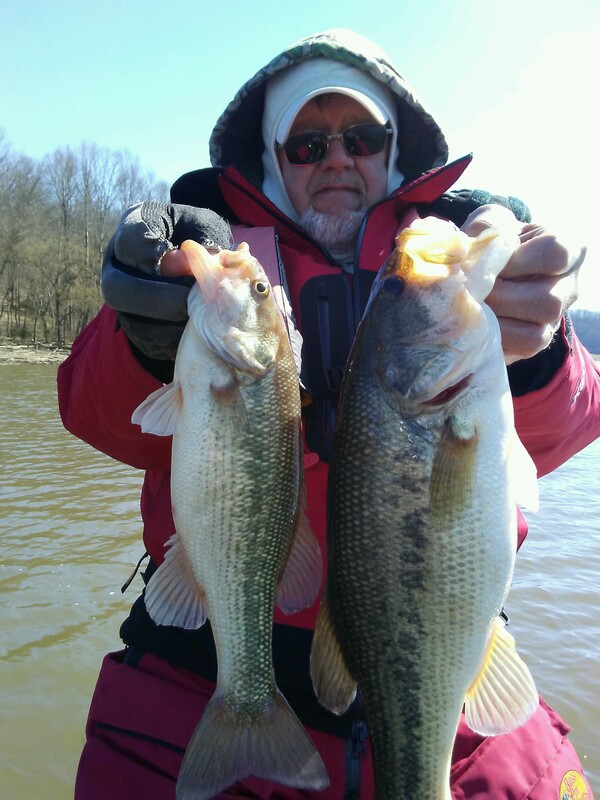 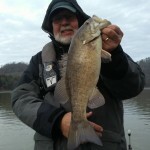 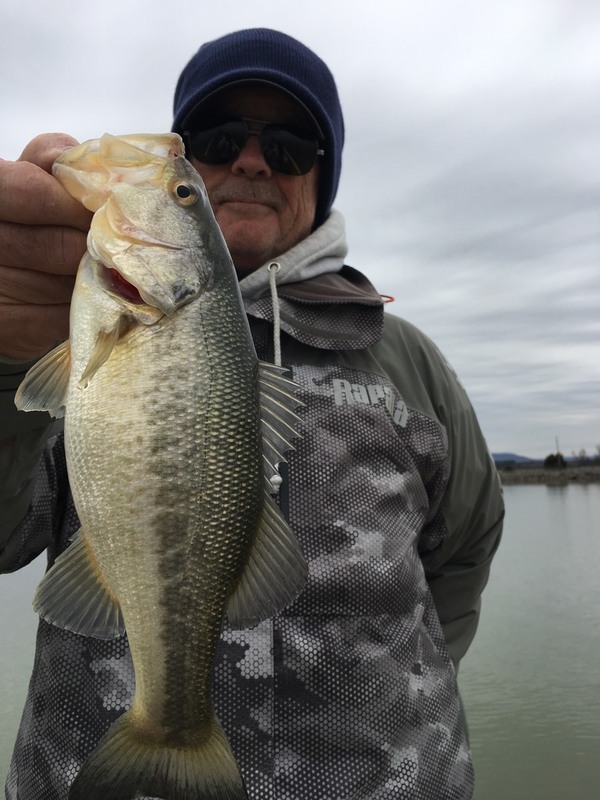 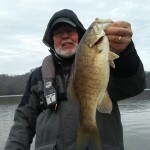 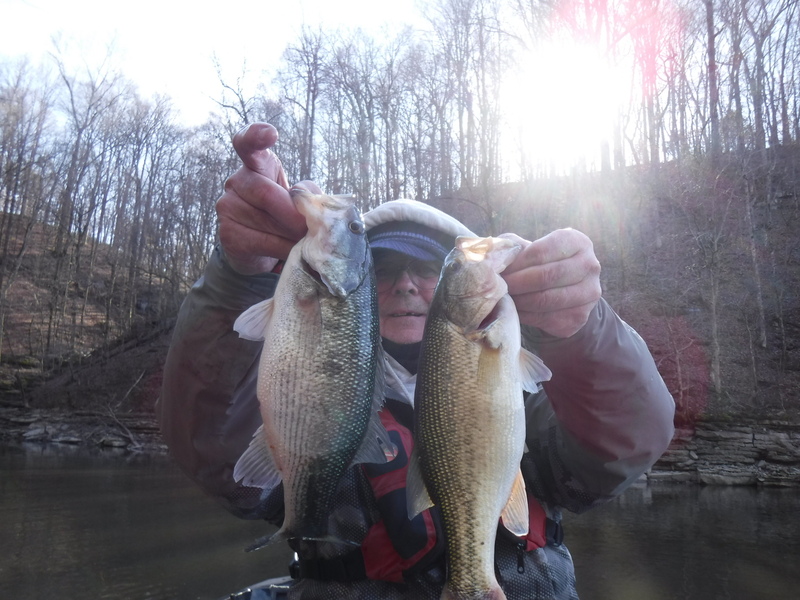 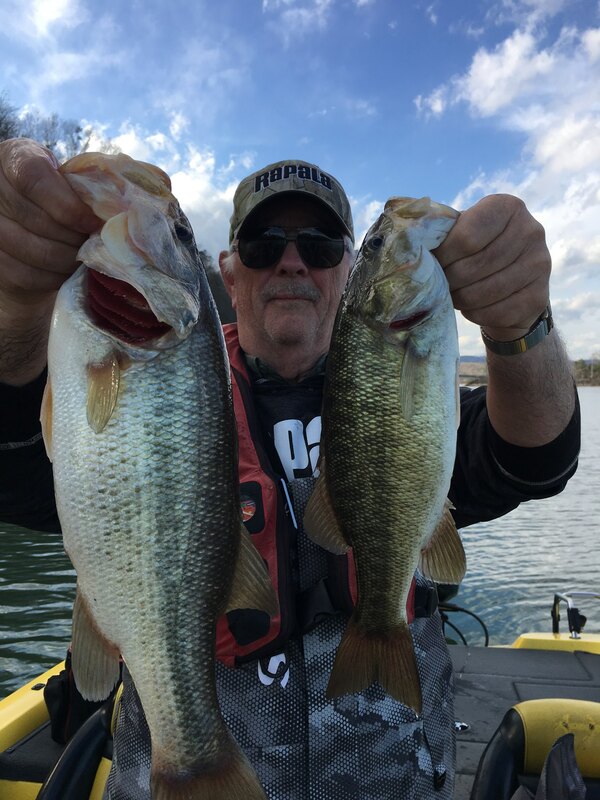 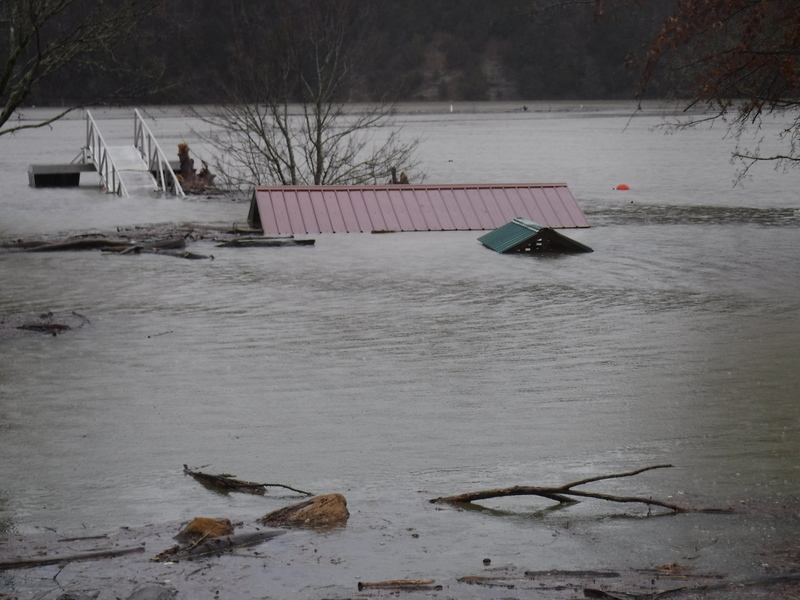 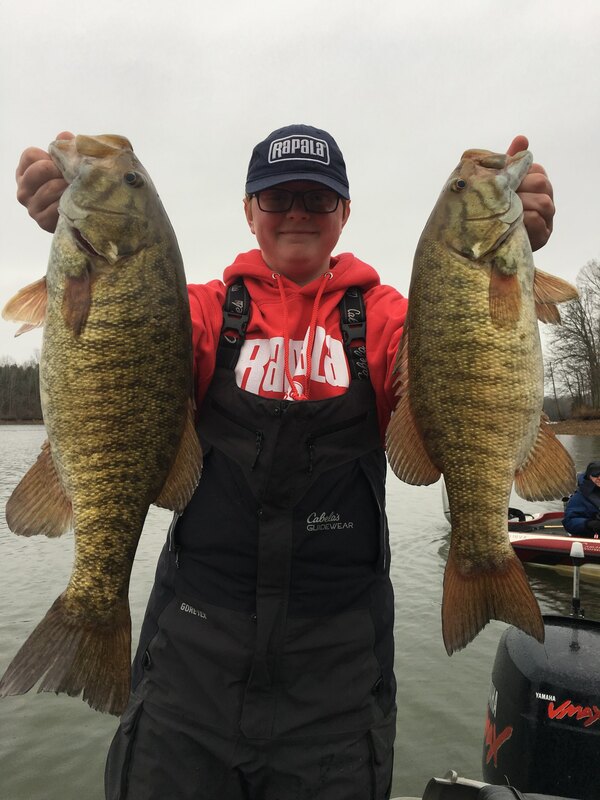 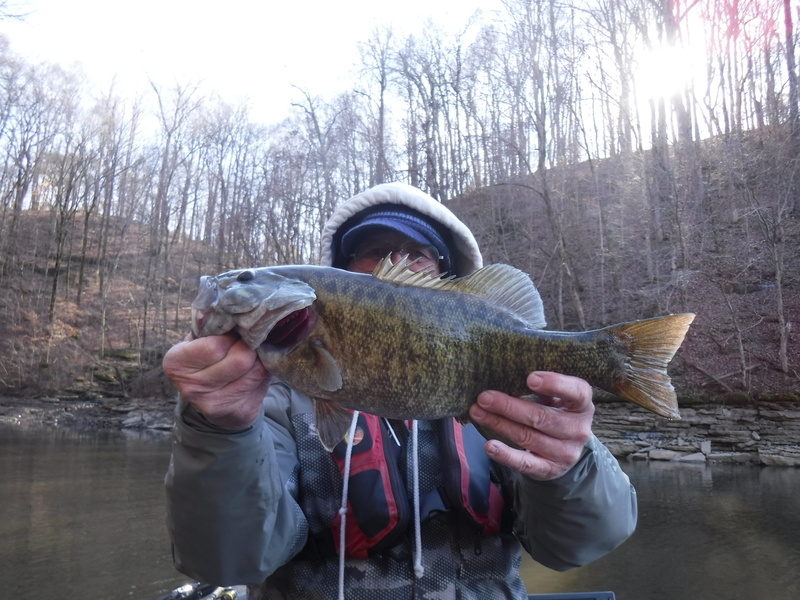 Rick McFerrin www.tennesseebassguides.com Center Hill tomorrow Lord willing.